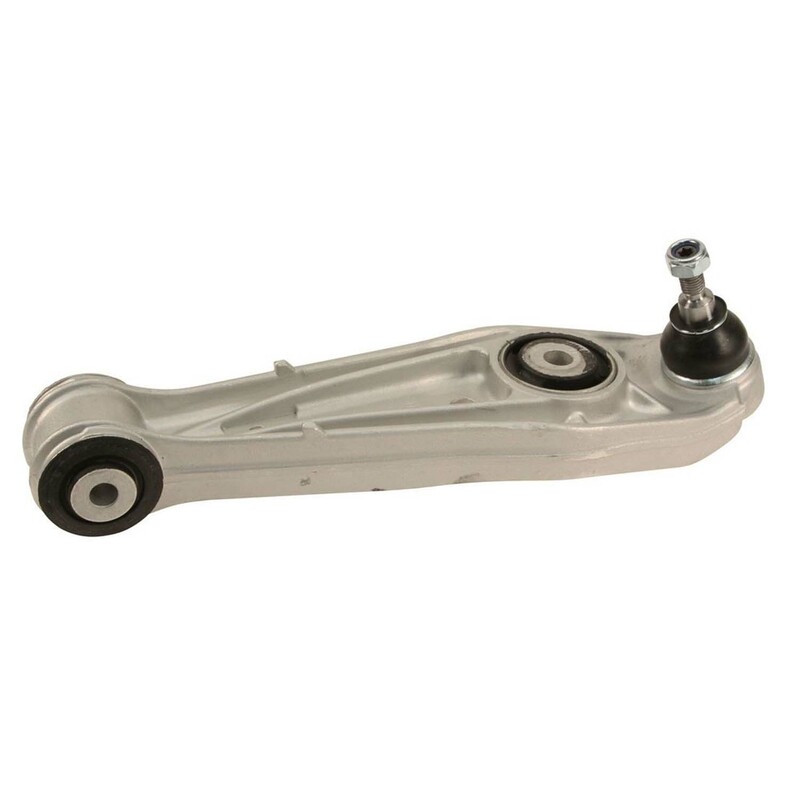 Standard front lower control arm with all bushings and ball joint. This is a high quality OEM substitute for the expensive Genuine Porsche units. Four per car, price is per each.